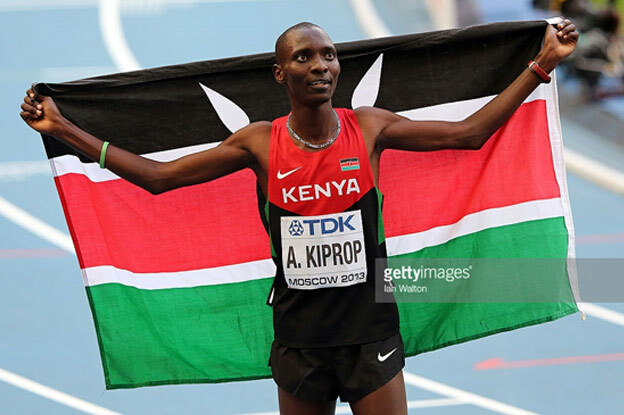 Kenyan Tourism Board has congratulated its five medal winners at the IAAF World Championships in Moscow. The Kenyan team took home five gold, four silver and three bronze medals, finishing fourth overall. KTB said Kenya remains a popular destination for those who are keen to combine a visit to the training camps of the country’s successful athletes along with a safari tour. “We look up to sports men and women to continue to position and project Kenya as the sports tourism destination in Africa,” explained Kenya Tourism Board managing director, Muriithi Ndegwa. Kenya will once again be on the world sporting stage with its Maasai Cricket Warriors participating at the Last Man Stands world championship in London from August 25th to September 4th. Last Man Stands matches are only two hours long and everything is done at breakneck speed. Innings are limited to 20 overs with eight players on each team. This year’s finals will take place at the home of cricket, Lord’s, and for the second time the championship will include a team of Maasai Warriors after the Last Man Stands organisers helped to fund their travel from Kenya. The Maasai team will be joined by a team from a township in South Africa. Kenya has also been celebrating away from the sports field, with Kenya Tourist Board having also been recognised as Africa’s Leading Tourist Board by the prestigious World Travel Awards in 2012. Following the success, the industry leading awards programme will visit Nairobi next month for the Africa Gala Ceremony. The event will be taking place at the Safari Park Hotel on October 16th, with hundreds of industry leading delegates expected to attend.